Mashed potatoes need not ruin your schedule. You can find time to make them no matter what you have going on. This is wonderful news because they are a great side dish which can accompany almost any meal. This gives ideas for four types. You can make them your own, though, by adding any number of seasonings and other ingredients. They lend themselves well to being doctored up. This gives ideas but is not the limit of what you can do. 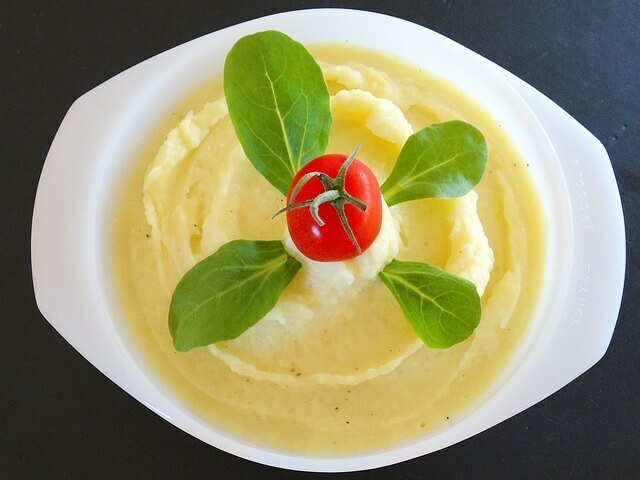 Four ways to make mashed potatoes, depending on your time and kitchen requirements.